OPPORTUNITY! This lovingly maintained home sits on a quiet cul-de-sac near excellent schools. Large, peaceful back yard, 4 bedrooms downstairs. Spacious and open kitchen, living, and dining rooms upstairs. Vaulted ceilings and many windows bring in abundant light and coastal breezes. Hardwood floors throughout, a remodeled master bathroom & updated kitchen make this home comfortable as is, while renovation would be a worthwhile endeavor in this coveted neighborhood of increasing value. Excellent location!, Located just a few blocks from Del Mar Heights Elementary school in a neighborhood where surrounding homes sell for over $2 million dollars, this property represents an excellent value! Here is your opportunity to get in to this exclusive and convenient neighborhood and create your dream home. Current owners have lived here for 35 years and have enjoyed the peace and tranquility in the spacious back yard where there is room for a pool, playground or garden. The kitchen was updated approximately 20 years ago with granite slab counters and stainless steel appliances. The master bath was also remodeled approximately 5 years ago. This charming home is light and bright with coastal breezes and a peek view of the ocean. The garage boasts a spacious loft which can be used as a generous storage area. Just minutes to convenient freeway access, it is also within waking distance to nearby shops, the beach, and Torrey Pines Reserve. Sellers believe it's possible to have panoramic ocean views with the addition of a rooftop deck and/or more square footage. 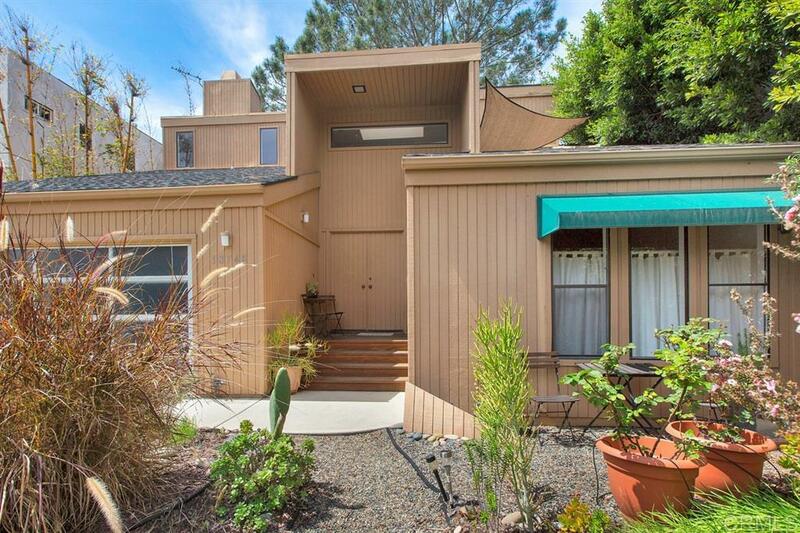 Come explore the possibilities ~ This Beautiful Del Mar Home could be your dream come true!